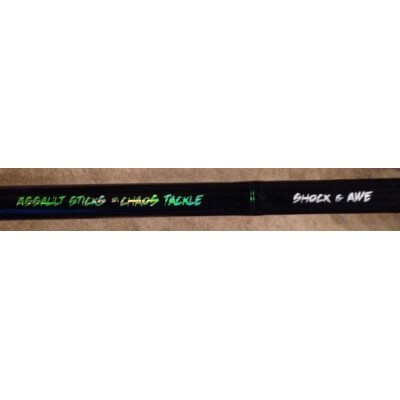 "Shock & Awe" model Assault Sticks were designed to handle just about anything you care to throw. 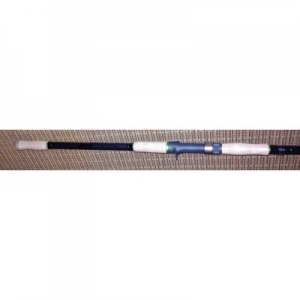 Designed around the Chaos Action this stick has a soft enough tip to "Awe" you with it's amazing castability yet still has all the power needed for "Shocking" hook sets. Shock & Awe sticks can handle anything from medium size baits, all the way to Monster Medussas, or anything else you care to throw. 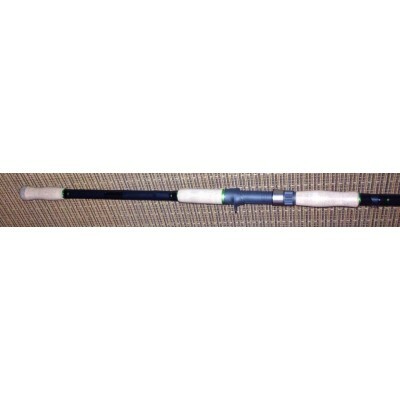 This rod is also a sucker fisherman's dream stick too! Lure Weight: 4 - 24 oz. Line Rating: 50 - 100 lb.